Damage to the 4-story building at 900 5th Street Southeast is so extensive, fire investigators have been unable to enter the building until it’s made safe to do so. 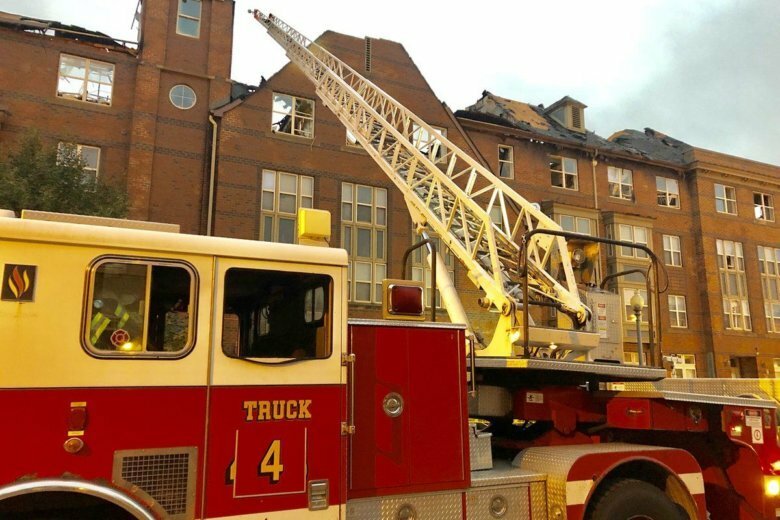 Investigators will examine why the main alarm system did not sound throughout the four-story apartment complex for senior citizens, as a huge fire broke out Wednesday afternoon near the Washington Navy Yard. Officials said every resident of the senior home is accounted for and that residents have been sent to nearby shelters set up to house them in the interim.